Join Oregon Walks at the 8th annual Westons Awards, a celebration that pays tribute to the feat and feet of walking. Every year, we honor those who’ve made great strides toward a more walkable Oregon. We promise a night full of enthusiasm for safer streets along with a lot of fun – all while raising money to support Oregon Walks! 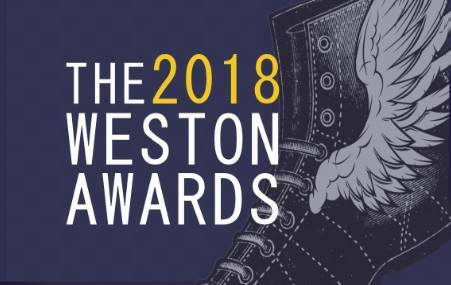 Get your tickets at: bit.ly/WestonAwards2018.